Have you or a loved one suffered a traumatic brain injury in or around El Dorado Hills? Are you the victim of serious head trauma? If so, you may need the help of an experienced traumatic brain and head trauma attorney in El Dorado Hills to represent you. 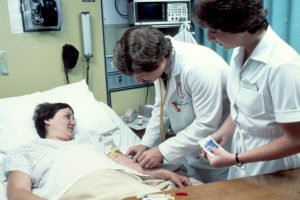 These accidents are heartbreaking and can lead to huge medical bills. Combined with the additional stress of navigating the courts, talking to insurance companies, dealing with other peoples’ lawyers, life can be very stressful and leave you feeling alone and powerless. Closed head and traumatic brain injury attorneys Douglas Adams and Michael Pazdernak have been helping traumatic brain injury victims in El Dorado Hills with their car accident claims for over 35 years each. That’s 70 years of getting justice and compensation for people in El Dorado Hills just like you. 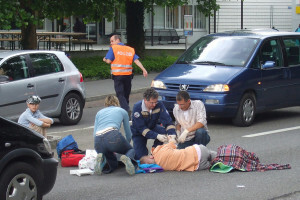 Speak with an El Dorado Hills Traumatic Brain Injury Attorney! Your case needs an attorney with decades of experience winning traumatic brain and closed head injury cases in El Dorado Hills. Call Adams & Corzine for attorneys who understand the complexities of severe brain injury cases. Unfortunately, traumatic brain injuries aren’t always obvious. Advanced medical technology won’t necessarily see memory problems, headaches and changes in behavior. Even MRIs and CT scans could be useless in court. So you might not be able to prove the injuries exist. That’s why having the right legal help for hed injury cases in El Dorado Hills is absolutely essential. And it’s why we have an extensive network of medical experts that we can call on to ensure the best support. 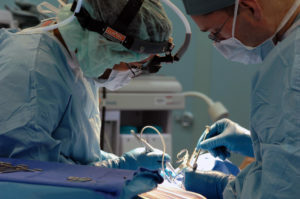 They include surgeons, brain injury specialists and neuropsychologists. Your injury case is about more than just legal actions. It’s about families and people. Healing and recovery. The healing process becomes easier and more bearable if we can win your case, with proven attorneys experienced in head injuries who strive to uphold the highest standards of character and integrity. El Dorado Hills is located in El Dorado County in northern California. 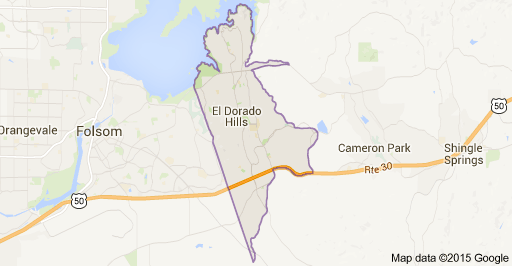 El Dorado Hills is east from Sacramento. El Dorado Hills is near Folsom Lake which allows residents to enjoy water sports during the summer months. Most of El Dorado Hills is comprised of farm and ranch land, but has many communities, especially built around golf courses, and many opportunities for outdoor recreation. Many of the residences in present El Dorado Hills have come from Sacramento or the Bay Area after retirement. The boom of new El Dorado Hills residents in the 1990s prompted a new town center to be constructed. The new El Dorado Hills Town Center is located just south of Highway 50.